This is a very friendly, honest garage that has helped me with my various cars over the last 5 years. I cannot recommend them enough. What I like most is that everything is explained fully, well priced and it is down to you as a customer to decide what you want done. "I cannot recommend enough. The team are great to deal with and most importantly honest and fair. It is refreshing to find a garage that is so customer focused. They now service 4 of my family's cars. What more can I say!" "Great Service, booked MOT online, exact timeslots given, reminder text, on-time and very reasonable." "Great customer service from Dan, thank you. Clear and reasonable pricing. Will use again and have already recommended"
"I have been taking mine and my wifes car to Ashley MOT since they opened. The team have always been extremely helpful. When my car has a problem they always explain things fully and clearly and give me the option to decide if i want the work done. I would highly recommend this company to anyone." You can now book your MOT online 24/7. For all new cars within the first 3 years of their life, a service at an approved garage is a must. Your exhaust system is very important and without it a lot of problems can occur. Your brakes are probably the most important part of your car. Incorrect alignment can result in rapid and irregular tyre wear. MOT Testing in Walton-on-Thames, Weybridge, Hersham, Molesey, Surrey from Ashley MOT & Service Centre. 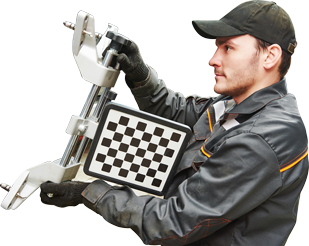 Book an MOT online now with our live, real-time MOT booking system. Just select the date and time that suits you from our live, online booking diary. Booking an MOT couldn't be easier with this 24/7 interactive system. Most other General Vehicle Repairs. 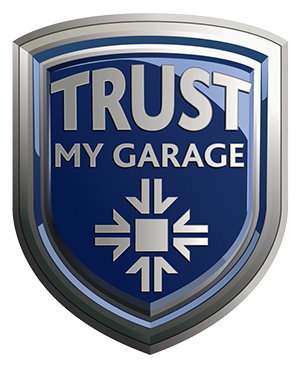 Ashley MOT & Service Centre are proud members of Trust My Garage and the Retail Motor Industry Federation. 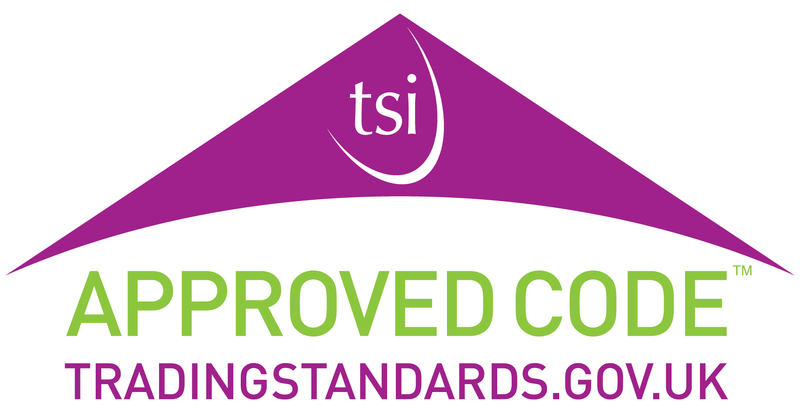 We are also an Elmbridge Council nominated MOT testing station.